Let’s get out of Las Vegas with this new Drivelapse video! The drive begins at a friend’s house in Henderson, and follows Windmill Blvd. 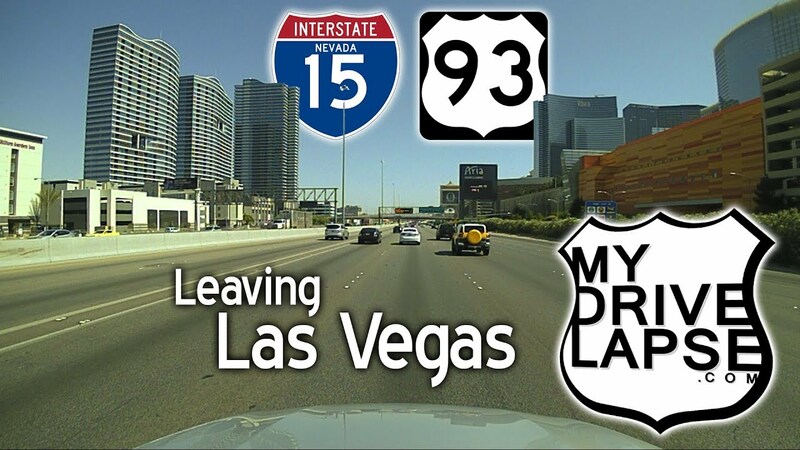 to I-215, to I-15 through Las Vegas next to the Strip, then US 93 north to the start of the Extraterrestrial Highway.